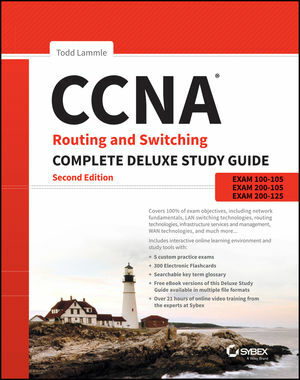 Todd Lammle (Evergreen, CO), Cisco certified in almost every category, is the authority on Cisco networking and certification. His three decades of real-world experience is prevalent in his writing. He is an experienced networking engineer with very practical experience working on the largest bounded and unbounded networks in the world at such companies as Xerox, Hughes Aircraft, Texaco, AAA, Cisco, and Toshiba, among many others. 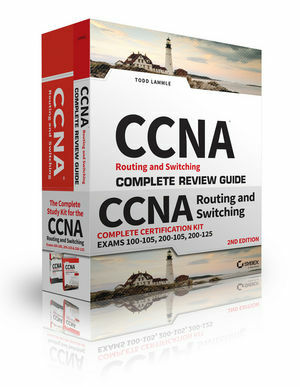 Todd has published over 60 books, including the very popular and bestselling CCNA: Cisco Certified Network Associate Study Guide and Cisco Firepower NGIPS. Todd runs an international training company from Texas, and a large scale consulting business out of Colorado. 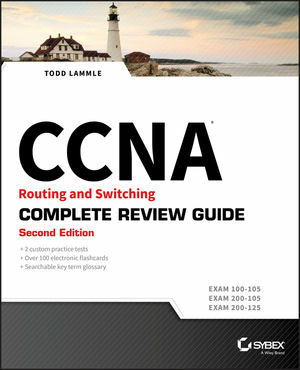 You can reach Todd through his forum and blog at (www.lammle.com/ccna).